Mandatory Parent Meeting on Wednesday, March 20th at 6:00 in CMS Cafeteria. 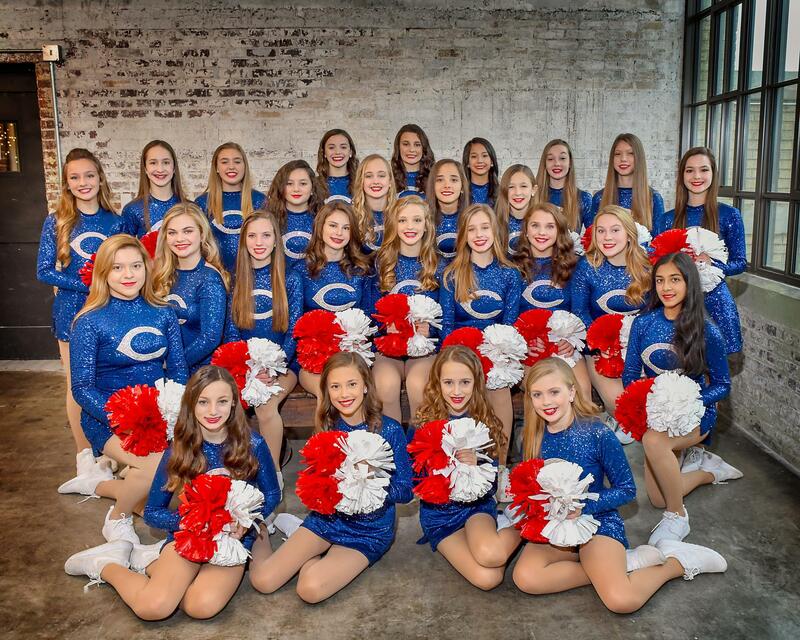 Clinic and tryouts will be held at The CMS Gym Mon/Tuesday, March 25th and 26th from 6:30-8:30 P.M.
MUST ATTEND BOTH DAYS of the clinic to try out. Clinic and try out fee is $25.00, checks made payable to CMS Pom Boosters.